In better late than never news, The Breast Cancer Fund reported that on July 11, 2013, the U.S. Food and Drug Administration (FDA) issued an official ban on bisphenol A (BPA) in infant-formula packaging. However, due to consumer pressure surrounding BPA health concerns such as cancer, infertility, obesity and other problems, nearly the entire U.S. infant-formula industry has already quietly stopped using BPA. The fact that the FDA has “Banned” it, is seriously hilarious as the industry has been self-banning for a while. However, this is still a milestone because it shows that the FDA does agree that BPA poses a threat, which is contrary to their “BPA is safe” speech they’ve been feeding the public for years. This ban also brings up another very interesting point, as noted by Janet Nudelman, director of program and policy at the Breast Cancer Fund. “The writing is on the wall for canned food makers. 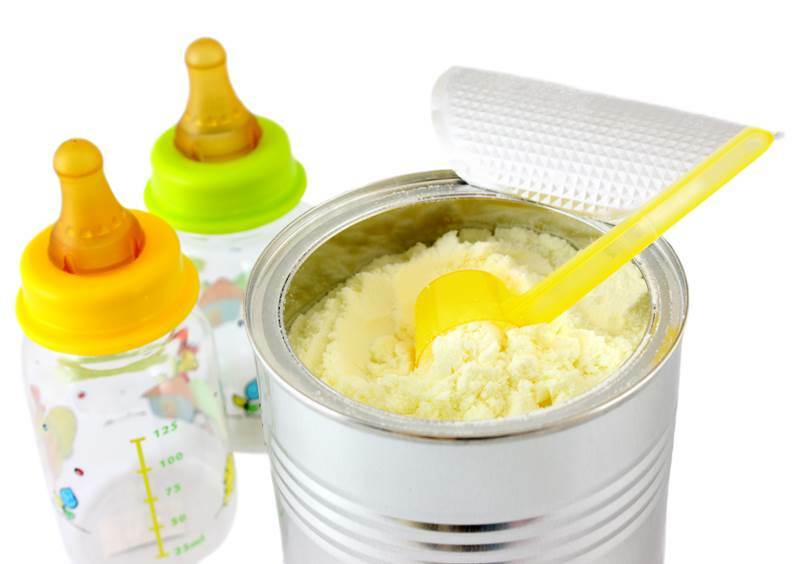 If the entire infant-formula industry was able to go BPA-free, there is no earthly reason why canned food manufacturers can’t follow suit.” True right? As we sit and wait for Campbell’s Soup and other companies to offer BPA-free packaging and products, the entire formula industry has already accomplished it. What’s stopping everyone else? Perhaps this ban, which has arrived far too late, will provide the push needed to compel other companies to follow suit — or maybe the FDA will take a stand on their own against BPA in ALL food packaging, though history says that’s unlikely.